First cold day of Fall fell upon Atlanta today, and I could not help but wish I was in Turks and Caicos. Good lord that place is awesome. 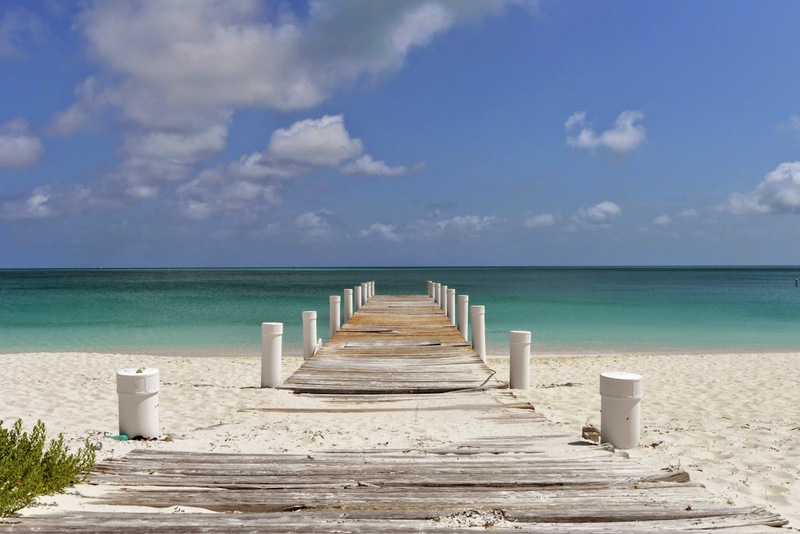 Here are some of my shots of Grace Bay by Provo in Turks and Caicos.